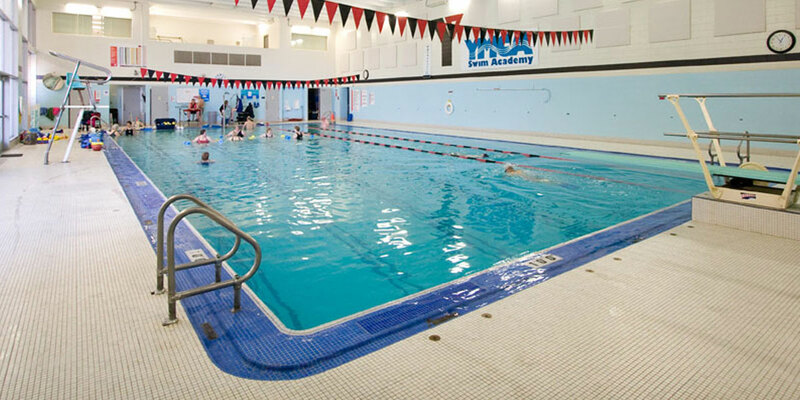 The New Hope YMCA in New Hope, MN offers swim lessons, personal training, group exercise classes and other great fitness and community building programs. 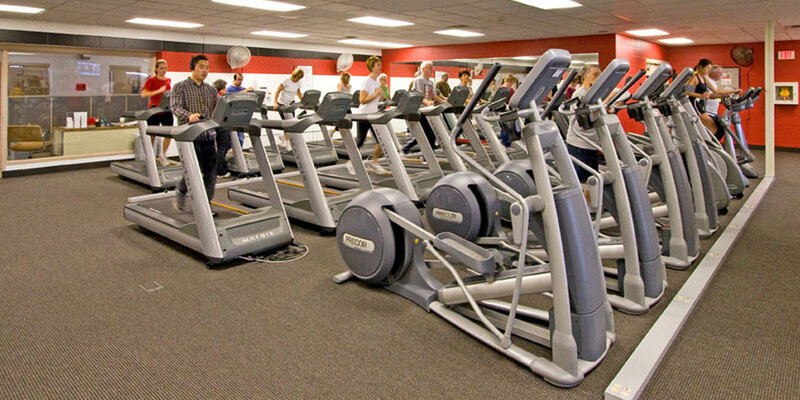 Gym membership includes access to amenities like a fitness center, indoor track, aquatics (including a sauna, indoor pool and whirlpool), basketball court and more. 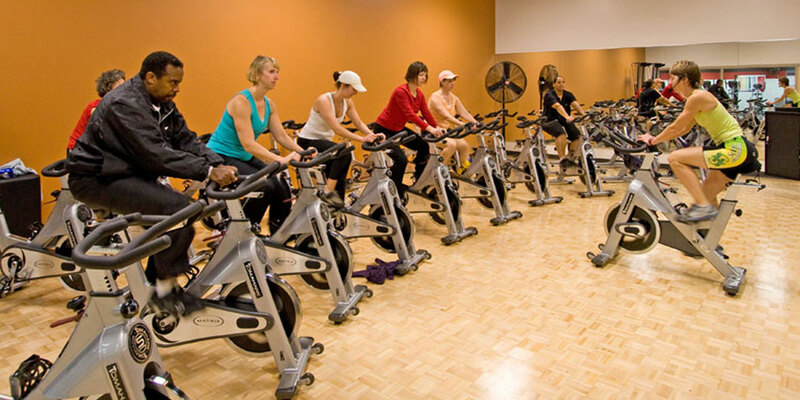 Find a free group exercise class to suit your lifestyle and your schedule at the New Hope YMCA. Find workouts for all fitness and skill levels from family-friendly Little Lotus Yoga to KRANK Cycle or Core Conditioning.